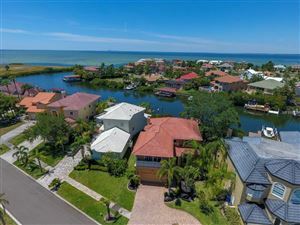 Apollo Beach is home to some of Tampa Bay's most spectacular waterfront views. On a clear day you can see the Skyway Bridge, downtown St. Pete and Downtown Tampa all from your back yard. 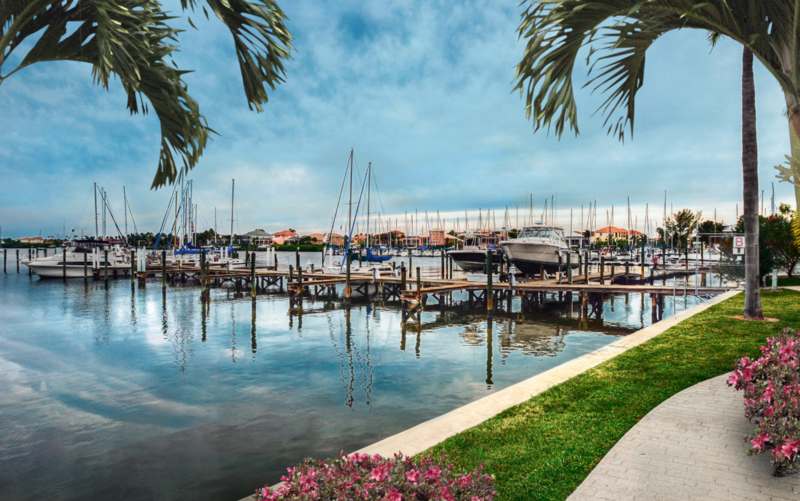 With direct access the Bay and the Gulf of Mexico its is the perfect place for boaters to call home. The information contained herein has been provided by MFRMLS. 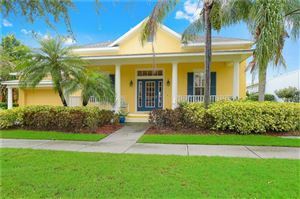 IDX information is provided exclusively for consumers' personal, non-commercial use, that it may not be used for any purpose other than to identify prospective properties consumers may be interested in purchasing, and that the data is deemed reliable but is not guaranteed accurate by the MLS. 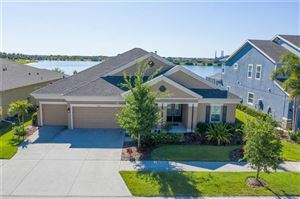 Listings last updated Apr 26, 2019 2:48:am.